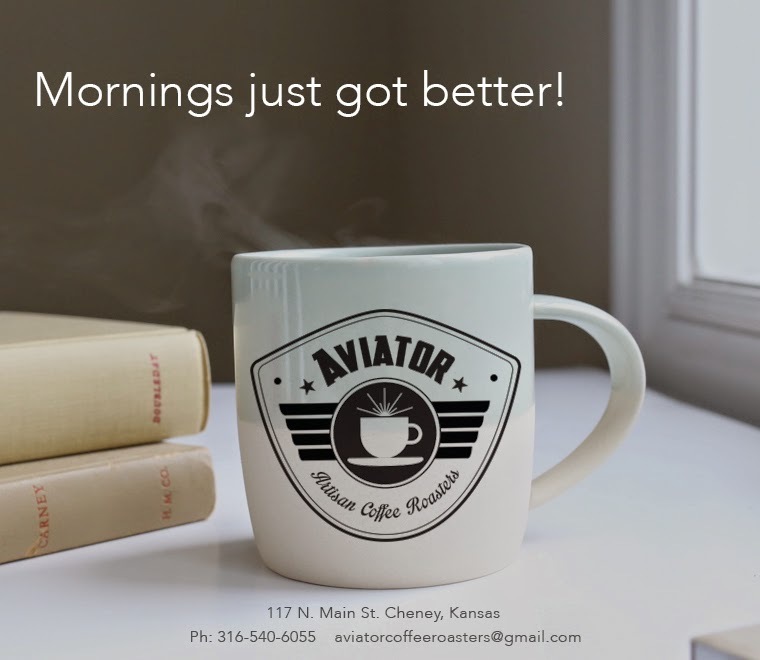 Aviator Artisan Coffee Roasters: Like Us On Facebook! Coffee Club Monthly Subscription - Coming Soon! !